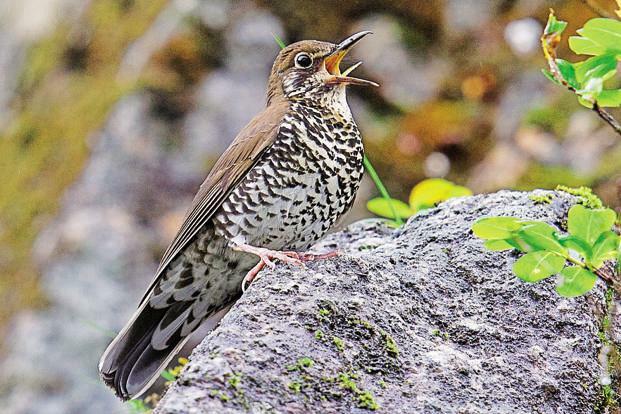 A birdsong has led a team of scientists to India’s first new bird species in a decade and the fourth since 1947. 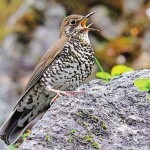 The bird, which has been named the Himalayan Forest Thrush, has been described from northeastern India and adjacent parts of China by a team of scientists from India, Sweden, China, the US and Russia. Per Alstrom from the department of animal ecology in Sweden-based Uppsala University and Shashank Dalvi from the Wildlife Biology and Conservation WCS-India Programme at the Bengaluru-based National Centre of Biological Sciences, discovered the species when they were studying birds at different elevations in the mountains of western Arunachal Pradesh.